Are you a divorced woman and are a bit overwhelmed by the amount if bills appear to simply pile up? If that is so, you definitely need some kind of financial guidance. After your divorce, your standard of living changes. So, finding a proper financial assistance, paying bills and organizing are some of the prime tasks you need to embark upon. According to an estimate, about 40 percent of the divorced women have a new standard of living after their divorce comes through. 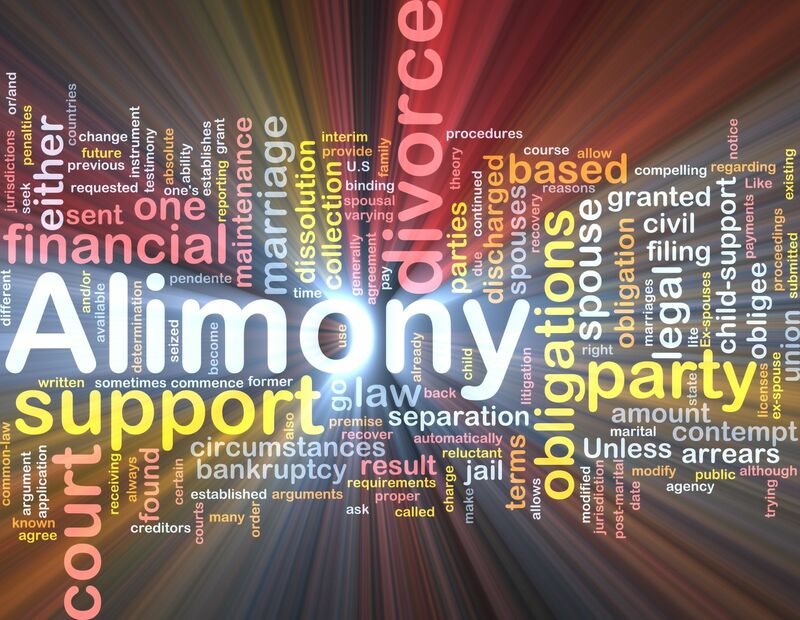 Though in many cases the alimony provided by an ex-spouse could pay for living expenses, that still may not be adequate to provide all the expenses and lifestyle that they were used to while being married. 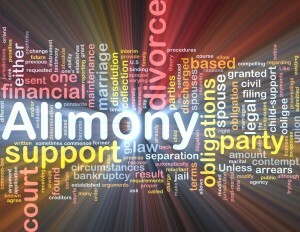 The alimony they get after the divorce may not be adequate to take care of all the bills. Moreover, the condition is even worse for some divorced women who do not even know how to pay their bills since they did not do these tasks while married. So, they are at a loss where and how to start from as far as the question of paying the bills and organizing their financial things pop up. In such scenarios, these women require some handy tips for paying their bills so that they are on a right track. Collect all the bills that you have received in one place for each month. Now separate these bills on the basis of their due dates or depending on the frequency of their payment, For instance, if you have to pay twice a month for some bills, you can make two different piles. One pile to be paid at the month’s beginning and the second pile to be paid at the end of the month. Creating a monthly budget is very important so that you know how much monthly income is left with you after making the bill payments. This will also help you to make timely payment for your credit cards. So, paying the bills should be the first priority. You can then use the remaining money for the rest of the expenses. Put all the checks for your bills in separate bill payments to be prepared for the month. In case you make your bill payments through banks, set up your payment in advance to avoid last moment tension. After you get paid, mail your first lot of bill envelopes that are due for the month’s first half. You can repeat the same procedure when you receive your second paycheck. Are you facing difficulty with writing checks? Do not worry as you can get online instructions to fill them. In case you are interested in making online bill payments, you should get in touch with your bank and find out whether they provide such services or not. 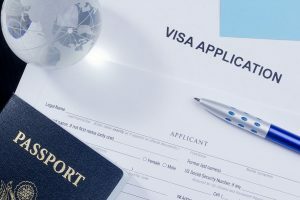 If they are offering the service, their representative would definitely help you with the entire process. There are some companies that accept payments on their corporate websites or over the phones. You can get to know the details from the bills sent to you or by calling the payment center of the company. Posted on Monday, May 1st, 2017. Filed under California divorce, Divorce & Bankruptcy, Divorce & Debts, Divorce advice, Divorce and Finances. If you are recently divorced and have joint custody of your children with your former spouse, then things could get a bit tricky. However, there is no reason that you cannot have a good, equitable co-parenting relationship with your former spouse for the benefit of your children. By taking decisions together, presenting a united front, and managing schedules well, you and your ex-partner can actually make joint custody work amazingly well. Here are a few things that can help when you share custody of your child. 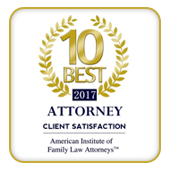 After a recent divorce, it can be hard to put animosity aside, but it is necessary that you do so if you have joint custody of your child with your former spouse. Remember, a bad spouse does not make a bad parent, and making your child the central feature of all your discussions with your former spouse can help you keep animosity at bay and really concentrate on what matters. Make sure you communicate openly with both your child and your former spouse, and never undermine your former spouse’s parenting skills in front of your child. That said, you should actively expect the same consideration from your former spouse. When setting up a schedule, there are important things both you and your former spouse need to disclose. You need to take all of your commitments into consideration before coming up with a schedule. Discuss and share holidays, school breaks, weekends, birthdays, and more beforehand to avoid unpleasantness down the road. If your child is old enough, involve them in the process. Always make sure that both of you schedule around your child’s schedule. The less disruption there is to your child’s established schedule, the better. This can be difficult to do when coming up with a custody agreement, but it is very important. Leaving room for flexibility can greatly benefit you and your child in the long run. Discuss what happens if either parent has to leave town due to an emergency or difficult career changes cause issues. 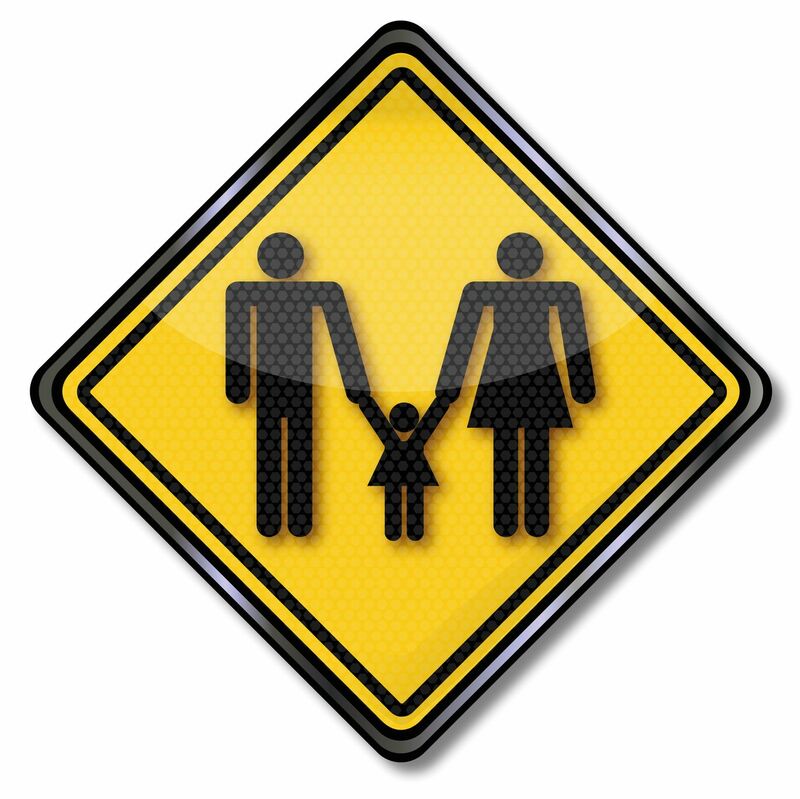 Be open to changing the agreement when required to ensure that your child gets adequate attention from both parents. Reviewing the agreement periodically not only lets you form a stronger co-parenting bond with your former spouse but also lets you look realistically at obligations and commitments that both of you have. Age-related adjustments are frequently required, as a custody agreement that benefits your child at age 4 might not necessarily do so at age 10. Make these adjustments as and when needed with your lawyers or mediators. 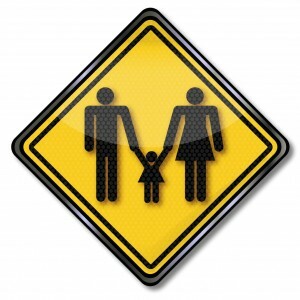 Remember, having joint custody is an arrangement that can work out well for your child. It can make them feel loved, and secure in their relationships with both parents. 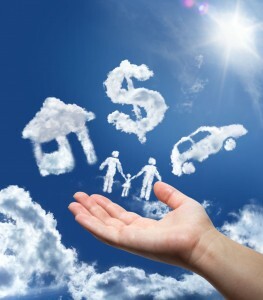 Therefore, it behooves both you and your former spouse to make the agreement as beneficial as possible for your child. With a little bit of work, joint custody can be good for everyone involved. Posted on Thursday, June 9th, 2016. 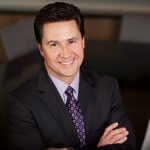 Filed under California Family Law, Child Custody, Child custody mediation, Family Law, Orange County divorce.